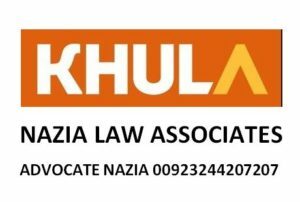 Khula procedure in Pakistan is a procedure of divorce of Muslim marriage initiated from female through family court in Pakistan. Khula starts when a married Muslim female have decided to get separated from her husband. The term khula is used for only Muslim divorces filed at the instance of female. Procedure of khula in Pakistan is conducted through a lawyer in family courts of Pakistan. Khula in Islam is also the right of wife and by using Khula process in Pakistan she can be separated. We know how to get khula in Pakistan easily. A women who want divorce from her husband have to file a case of khula in family court and seek divorce on grounds mentioned in law. A Muslim male don’t need any ground to divorce her wife but a wife surely need some grounds to seek divorce or khula from the court. Instead of starting learning the procedure and the law it is better to leave it to your lawyer who is an expert and let the expert do his work. All a female needs to do is to hire a competent lawyer and provide your lawyer all the necessary details and documents . The expert khula lawyer will on the information provided by the female file the case of khula in family court and try to prove the grounds of divorce taken in the khula case. After finishing the necessary requirements of khula procedure in Pakistan the court will call the case on evidence. At the stage of evidence the wife along with other witnesses will submit their evidences in court and your expert khula lawyer will on the basis of these evidences prove the allegations against husband and if your lawyer succeeds in the case , the family court will pronounce its decision. The decision of the family court pronouncing khula is called khula decree. The khula process in Pakistan is also as per the khula in Islam because Islam also says that khula by wife can be sought by a Qazi which nowadays are called Judge. Khula proceedings takes about two to three months. 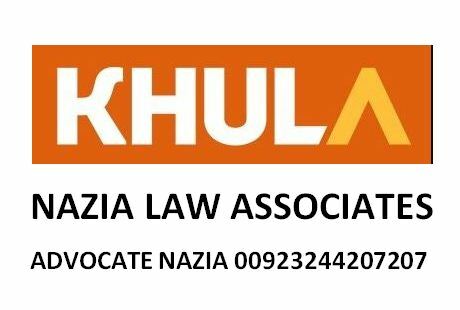 In order to know more about how to get khula in Pakistan or in order to hire the services of an expert khula lawyer for the khula procedure in Pakistan feel free to contact Advocate Nazia at 0092-324-420-7207 . Procedure of khula in Pakistan is made easy through our lawyer.